Newly qualified teacher Tom Dwyer has been given his first post in Risingdale, a sleepy little village at the very top of the Yorkshire Dales. 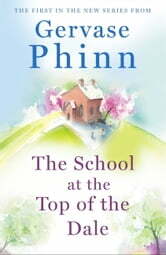 Unsure if he'll ever fit into this close-knit community, Tom joins a motley staff at the village school. With pupils who know more about sheep than they do arithmetic, Tom has his work cut out for him. Add to that an altercation with the beautiful but stand-offish Miss Janette Fairborn and an argument with the local squire's son, and Tom's first term proves a baptism of fire. But Tom soon finds himself growing fond of Risingdale, and with a class of lively and demanding pupils, an end-of-term show to put on, and a jewellery thief at large, he will find himself at the centre of drama, secrets revealed, and plenty of love, laughter and new friendships. 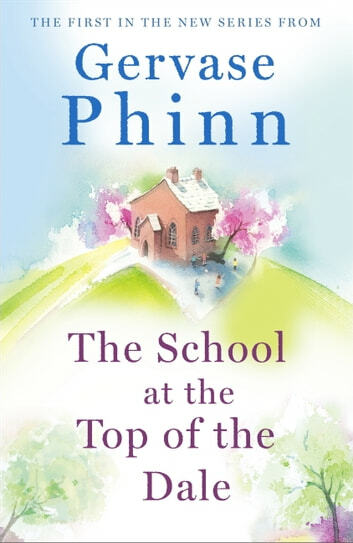 Full of colourful characters, and laugh-out-loud moments, The School at the Top of the Dale is a warm and humorous portrayal of life in a small Yorkshire village.